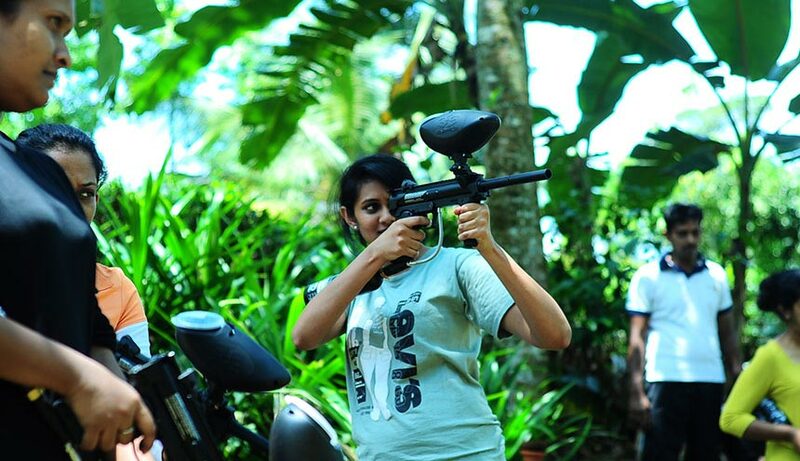 The four-man team offers the ultimate paintball experience here in Sri Lanka for both the public and the corporate sector; providing those who love a good old adrenaline rush, a game to remember! 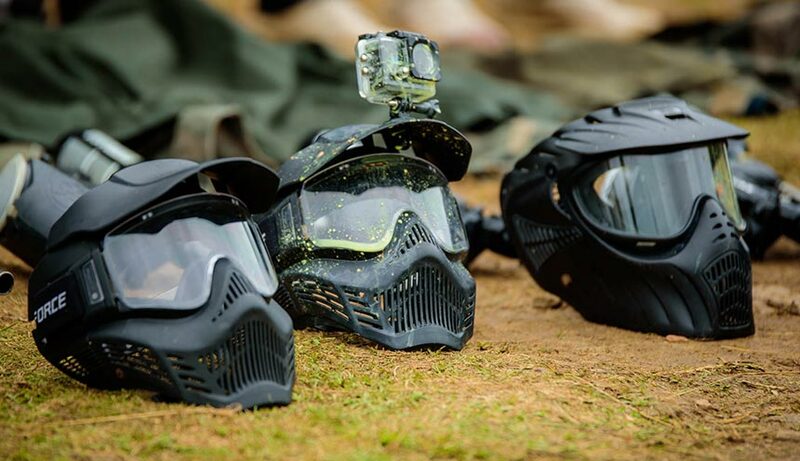 This thrilling game is your average virtual gaming experience so just imagine the how far greater it would be when playing on an actual field with real people posing as your opponents! 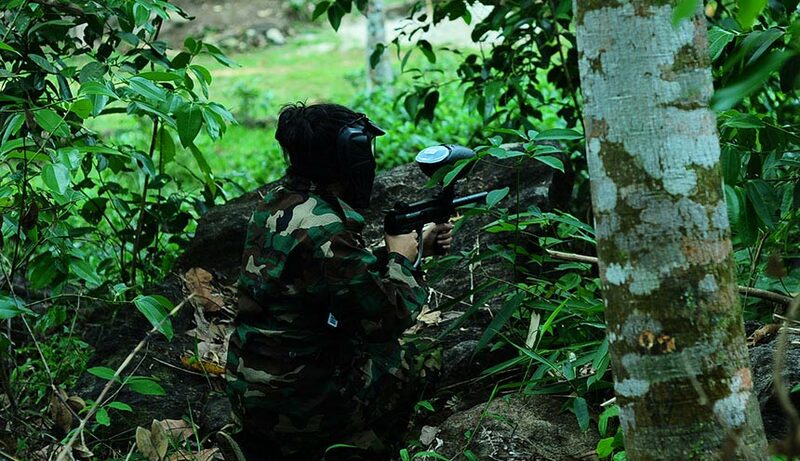 If you still happen to be in the dark, here’s a gist of what is expected on the field, the competing teams are given the task of eliminating opponents by tagging them with a paintball which is a capsule of dye that is shot from a paintball gun. Simple is it not? Try doing this on the field with a gun at your command and a team at your expense. 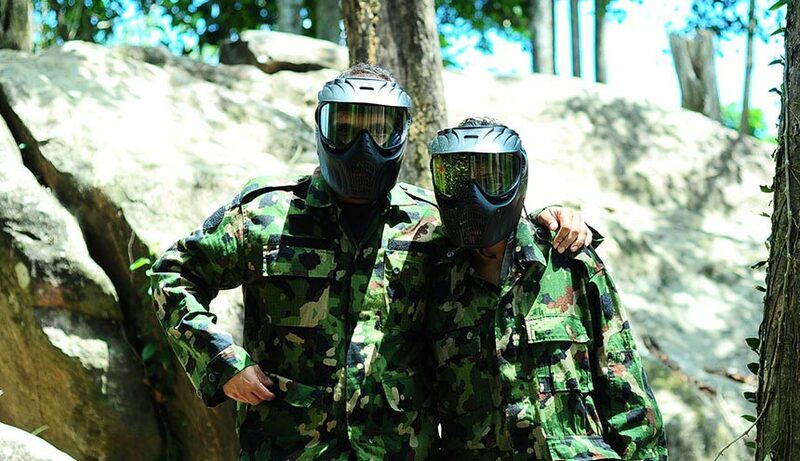 We at four-man team provide a series of exciting activities with the finest of equipment. 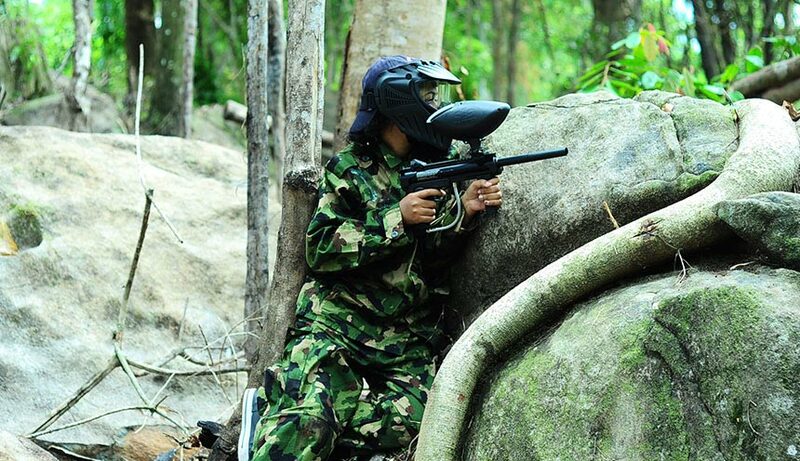 Our netted battlefields provide 100% safety at an absolute affordable price.